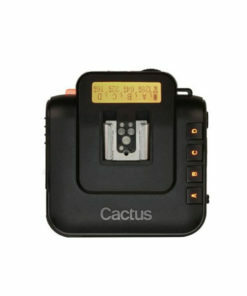 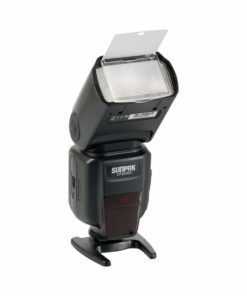 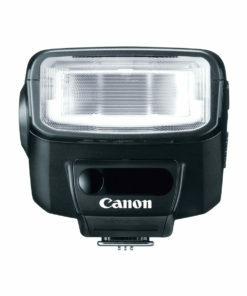 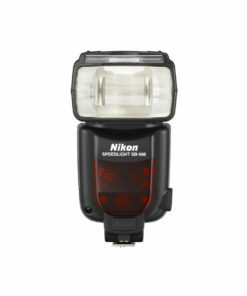 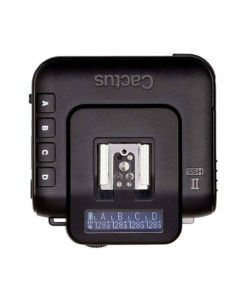 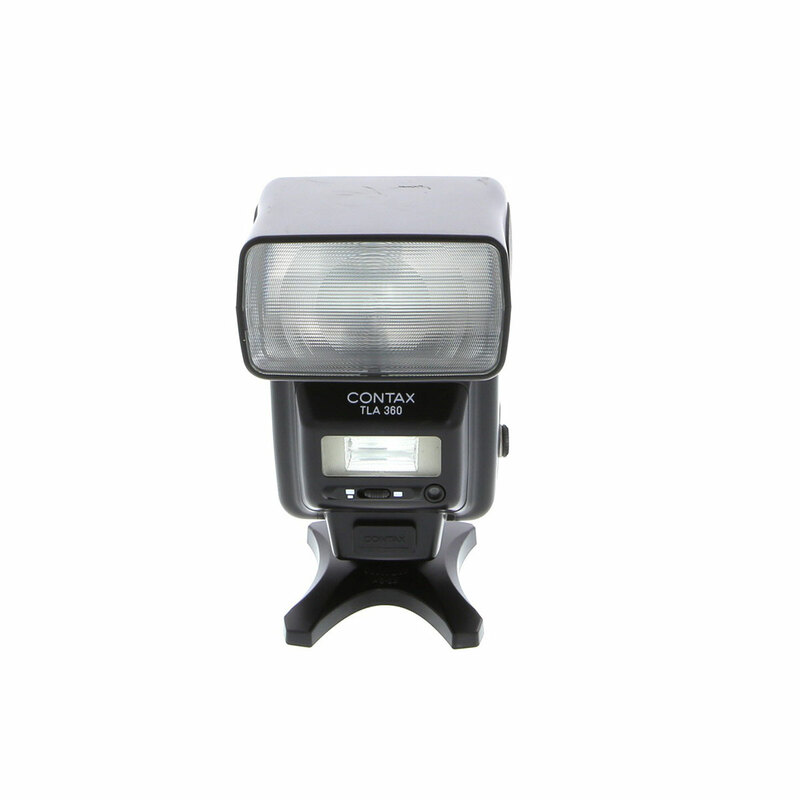 A power zoom auto flash with a guide number of 36 in meters (118 in feet) at ISO 100. 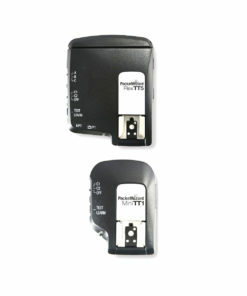 The TLA360 provides TTL flash metering, external flash metering and manual flash capability. 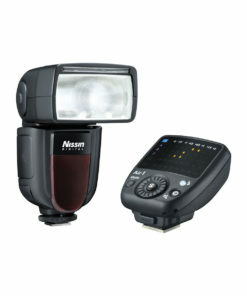 The power zoom feature allows 6 different coverage angles based upon focal length selected from 24mm to 85mm.